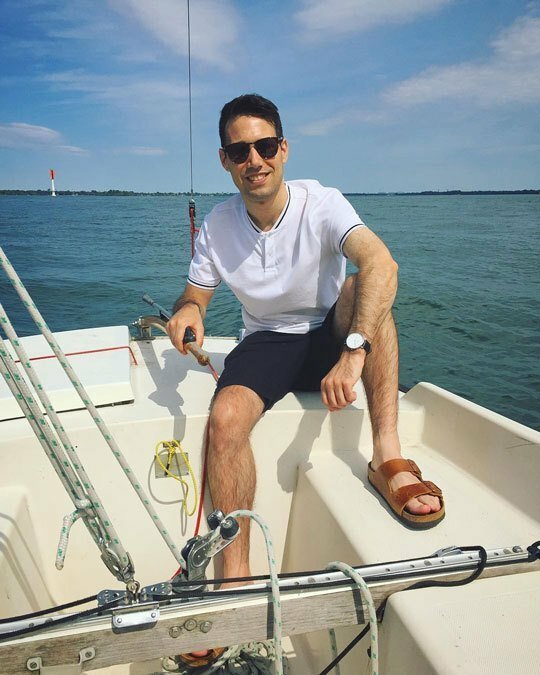 On June 2, a collection of Canadian telecoms giants including Bell Canada, Bell ExpressVu, Bell Media, Videotron, Groupe TVA, Rogers Communications and Rogers Media, filed a complaint in Federal Court against Montreal resident Adam Lackman, the man behind TVAddons. 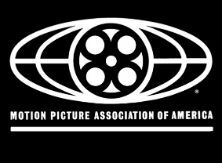 They claimed that by developing, hosting, distributing or promoting Kodi add-ons, Lackman infringed their copyrights. On June 9 the Federal Court handed down an interim injunction against Lackman which restrained him from various activities in respect of TVAddons. The process took place ex parte, meaning in secret, without Lackman being able to mount a defense. The plaintiffs were also granted an Anton Piller order, a civil search warrant that granted access to Lackman’s premises and allowed him to be interrogated. As previously reported, the plaintiffs abused the process and only later did a court recognize that the search was designed as both a fishing exercise and a means to take down TVAddons, in advance of any trial on the merits of the case. In the meantime, with the process grinding through an early appeal, the plaintiffs’ aim of destroying TVAddons has been at least partially achieved. After prolonged downtime, Lackman recently brought the site back under a new URL, TVAddons.co. However, he informs TF that serious damage has been done to a project that previously enjoyed great momentum. “Google is the most popular site on the internet. If Google was down for a day, you’d check back tomorrow. If it was down for a week, you’d check back a week later. If it was down for a month, maybe you’d try once in a while,” Lackman says. Some people are coming back to the site now, but in nowhere near the volumes it previously enjoyed. Here’s a traffic analysis for a typical day at TVAddons.ag before the takedown. And here is how the traffic for TVAddons.co looked a few days ago, a little two weeks after its revival and ten weeks after the initial takedown. Part of the problem is not being able to get in touch with former users. In addition to taking control of TVAddons’ domains, the legal process also deprived the site of its social media accounts. For example, TVAddons’ original Twitter account is now dormant. It still has 141K followers but with its passwords in the hands of lawyers, Lackman has been forced to open a new account, TVAddonsco. However, he’s only been able to attract just over 8,000 followers. Facebook tells a similar story. With no access to the old account (which had 174,229 likes), the new account facebook.com/tvaddonsco is stalling at around 1,600. The situations on YouTube and Instagram are just as bleak. “They’ve completely muzzled us, there was never anything questionable on our social media, seizing it without actually winning a lawsuit against us is nothing less than censorship,” Lackman says. Also seized were TVaddons’ Feedburner account, which was used to manage the site’s 100,000 RSS feed subscribers. “It was in the same account as Google+ and YouTube so we lost that too. We could have easily used it to forward our RSS feed and keep all the subscribers otherwise,” Lackman adds. This has left TVAddons having to do its best to spread the details of its new locations via social media and a contest that has thus far gained more than 87,000 entries and may be helping things along. While it’s now common knowledge that many TVAddons-related domains and accounts were seized following the search, Lackman now reveals that other non-connected projects were affected too. Included were the social media pages of several unrelated businesses, the domain name of a hosting website that was around seven years old, and an entirely legal “cord-cutting” information resource. “Since the cord-cutting phenomenon conflicts with their business interests, seizing that specific social media page effectively destroyed their direct competition,” Lackman says. “The plaintiffs are trying to destroy their competition rather than innovating. 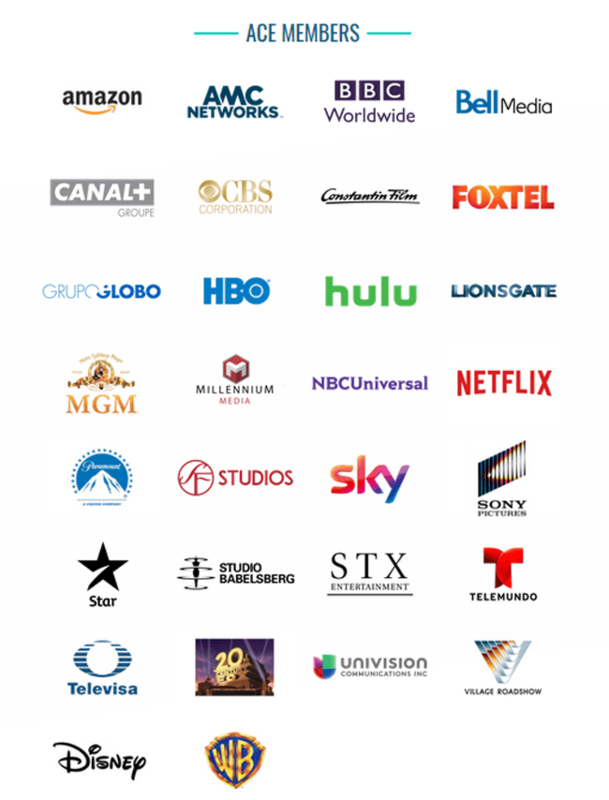 TVAddons provided a lot of legitimate competition for them in terms of content for cordcutters, they’re trying to keep a grasp on the market at any cost. But despite the setbacks, Lackman appears determined to continue not only with the resurrected TVAddons, but also the legal fight against the Canadian broadcasting giants intent on his destruction. At the time of writing the site’s fundraiser has generated more than $27,000 in 15 days but TF understands that this might only be 5 to 10 percent of the final sum required when all bills are counted. It’s hoped that new methods of donating and assistance from friendly website operators might give the campaign an additional boost but in the meantime, Lackman is expressing gratitude for the efforts so far. I am honoured to see so much support from so many people whom I have never met. Thank you and G-d Bless you all. It’s hard to say whether TVAddons will once again reach the heights achieved at its peak but after taking years to build up a following, the odds are certainly stacked against it. The last couple of months have been the most chaotic on record for the booming Kodi third-party addon scene. After years of largely interrupted service, a single lawsuit changed the entire landscape. Last month, TF broke the news that third-party Kodi add-on ZemTV and the TVAddons library were being sued in a federal court in Texas. The fallout was something to behold. Within days the ‘pirate’ Kodi community found itself in turmoil. Several high-profile Kodi addons took the decision to shut down and even TVAddons itself went dark without explanation. At the time, unsubstantiated rumors suggested that TVAddons’ disappearance could be attributed to some coincidental site maintenance. However, with around 40 million regular users built up over a number of years, a disappearing Facebook page, and complete radio silence during alleged “routine maintenance,” something was clearly wrong. however, things have been shifting. In addition to wiping the DNS entries of TVAddons.ag, on at least another couple of occasions the domain has been quietly updated. The image below shows how it used to look. PrivacyDotLink refers to a service offered by Cayman Islands-based registry Uniregistry. 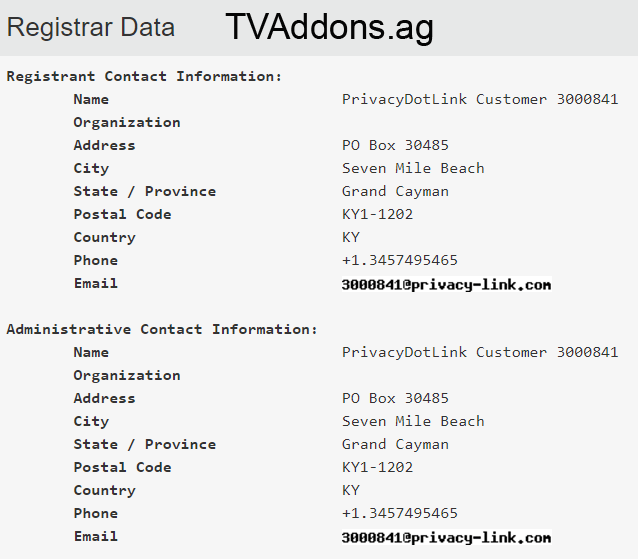 Instead of displaying the real name and address of the domain owner (in this case the person behind TVAddons.ag), the registry replaces the information with details of its own. The privacy service is used for many reasons, but it’s not hard to see why it’s of particular use to sites in the ‘pirate’ sector. While some of the changes to the TVAddons domain during the past five weeks or so haven’t been obvious, this morning we observed the biggest change yet. As seen in the image below, its ownership details are no longer obscured by the privacy service. What stands out here is the name Daniel Drapeau. On closer inspection, this gentleman turns out to be a Canada-based lawyer who was admitted to the Quebec Bar in 1991. “A passion for IP and a 20 year track record, servicing corporations and individuals alike in a wide variety of industries, including industrial equipment, consumer products, publishing, food & beverage, fashion and arts,” Drapeau’s Linkedin page reads. 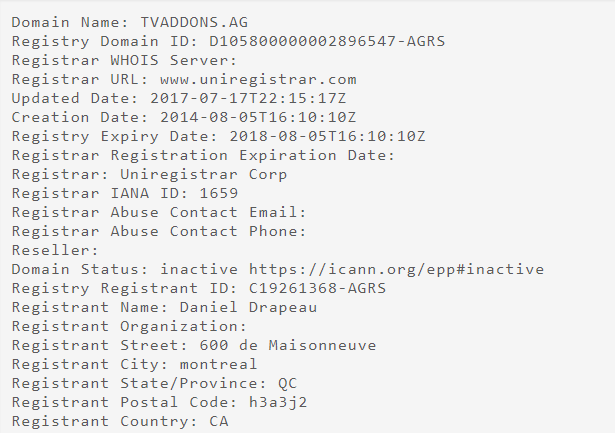 The other fresh detail in the WHOIS is an address – 600, de Maisonneuve West, Montreal (Quebec) H3A 3J2. It’s a perfect match for the premises of DrapeauLex, a law firm launched by Drapeau in 2012. Only adding to the intrigue is the fact that other domains operated by TVAddons both recently and historically have also been transferred to the lawfirm. XMBCHUB.com, which was the domain used by TVAddons before making the switch several years ago, was transferred yesterday. The same can be said about Offshoregit.com, the domain used by TVAddons to distribute Kodi addons. While there are a few explanations for a lawyer’s name appearing on the TVAddons domains, none of them are yet supported by legal documentation filed in the United States. As of this morning, the Dish Network case docket had received no additional updates. No notice of action in Canada has been made public. Interestingly, Drapeau also worked at law firm Smart & Biggar, where former colleague Jean-Sébastien Dupont recently went on to represent Canadian broadcasters in Wesley (Mtlfreetv.com) v. Bell Canada, the big Kodi-addon piracy case currently underway in Canada. At this stage, it’s unclear who Drapeau is working for in the TVAddons case. 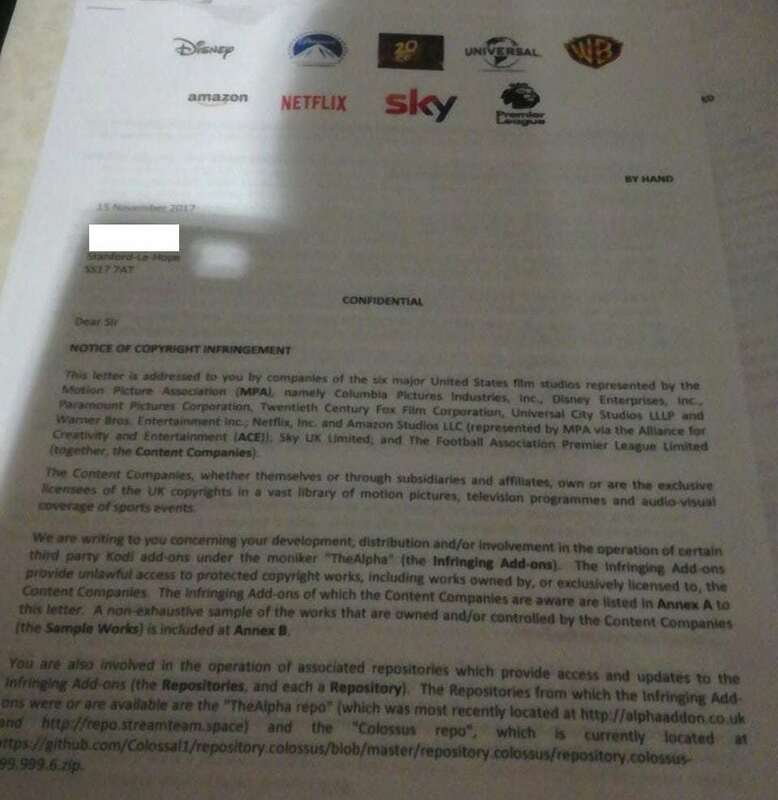 It’s possible that he’s working for Dish and this is a step towards the domains being handed over to the broadcaster as part of a settlement deal with TVAddons. That being said, the XBMChub and Offshoregit domains weren’t mentioned in the Dish lawsuit so something else might be underway. TorrentFreak reached out to Drapeau for comment and clarification, but at the time of publication, we had received no response. 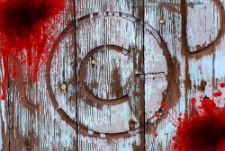 Dan Drapeau talks Intellectual Property from DrapeauLex on Vimeo.